Andreessen Horowitz, one of Silicon Valley's most notable venture capital firms, is registering as an investment adviser in order to focus more on riskier crypto bets. Lyft will debut the biggest U.S. IPO in five years Friday as shares in the ride-hailing group open for trading on the Nasdaq in a move that could trigger a wave of more than $50 billion in new listings as so-called 'Unicorn' start-ups tap bullish investor sentiment. 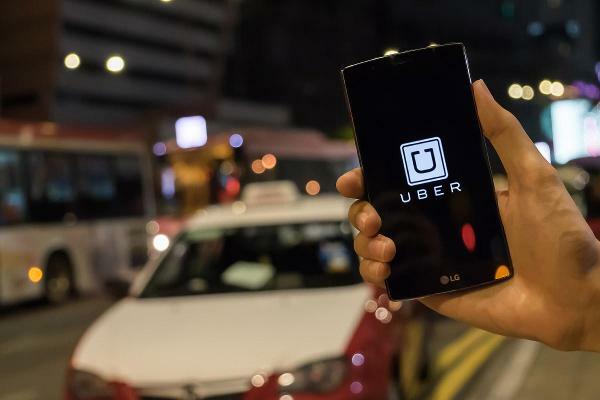 Uber Technologies is close to snagging $1 billion or more for its self-driving car unit under a financing deal in the works with SoftBank Group and other investors. Flashy AirAsia co-founder Tony Fernandes is taking on Silicon Valley at its own game. Don't bet against a man who loves proving his detractors wrong. 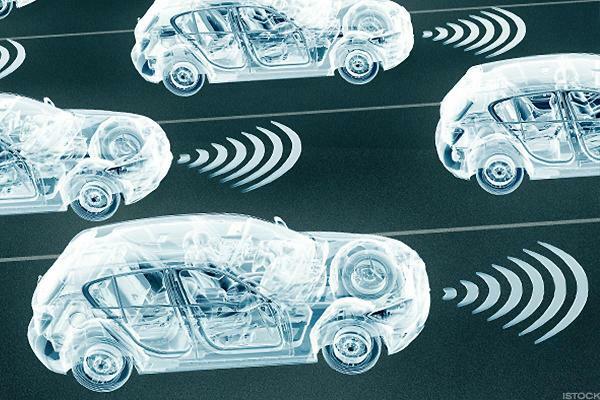 Daimler and BMW are putting more than $1 billion to work on pushing automotive technology forward. Guardant's liquid biopsy lets oncologists see all of the genomic information of a patient's tumor with a simple blood test. The alternative is a tissue biopsy which can be expensive and risky. Is Rivian the Next Tesla After Possible Deal From GM, Amazon? Amazon and General Motors are rumored to be investors in Rivian, an all-electric pickup truck maker. Wall Street futures extended declines Thursday after the European Commission and the Bank of England slashed their 2019 growth forecasts and investors focused on weakening profit forecasts in the United States as the earnings season draws to a close. Nvidia shares edged higher Wednesday following a report that SoftBank's $100 billion technology fund has sold its entire stake in the chipmaker. What Is Apple Doing in Autonomous Driving? Apple's autonomous driving plans mostly remain a mystery. That chair and table could still be yours, even after using the restroom, according to WeWork's next cafe-style model. WeWork CEO Adam Neumann is making millions in landlord payments from his own company, say reports.